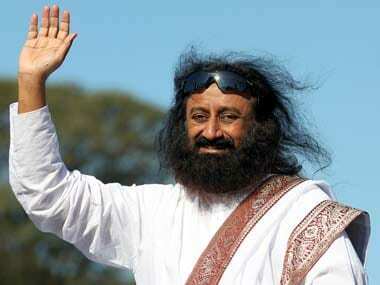 From Sri Sri to Baba Ramdev: Does Hinduism 'produce' more godmen than other faiths? 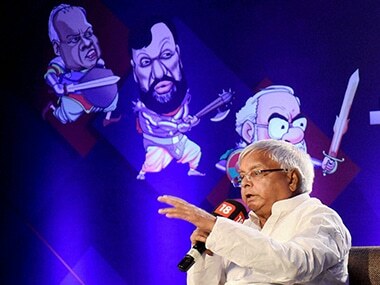 Launching a blistering attack at certain gurus and babas, RJD President Lalu Prasad today sought a probe into assets of these "high profile saints". 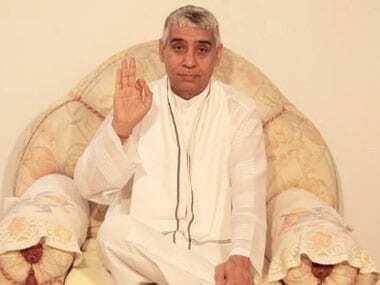 With arrest of controversial godman Rampal in Haryana two days back, his under-construction ashram in Betul wore a deserted look as some of the followers left the place. 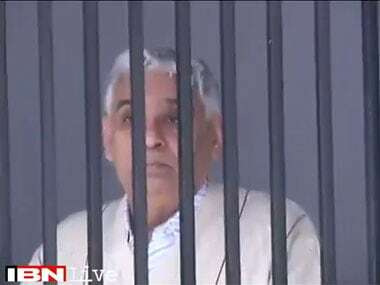 Six dead in Hisar: Is Sant Rampal any better than a hostage-taking terrorist? 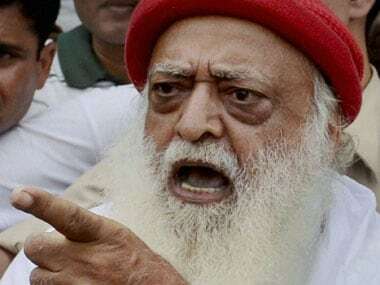 Which godman will put women and children in the line of fire to protect himself from the law? 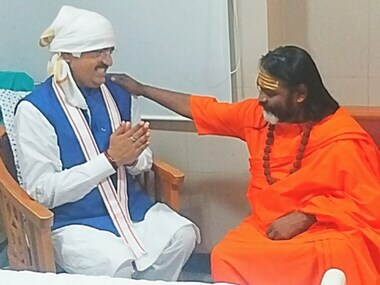 Haryana's Rampal Maharaj has done lasting damage to the image of godmen in India. 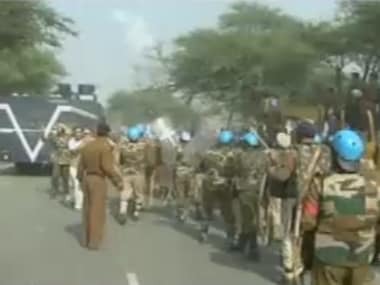 Clashes at Sant Rampal's Hisar ashram: Will the police learn from their past failures? What follows are visuals you saw live from Hisar today: teargas shells, violent clashes, firing and many injured persons. 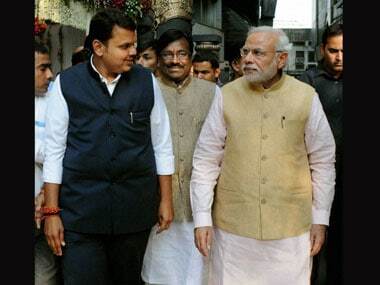 Congress on Friday objected to the presence of a galaxy of religious and spiritual leaders at the swearing-in ceremony of the Devendra Fadnavis ministry in Mumbai. 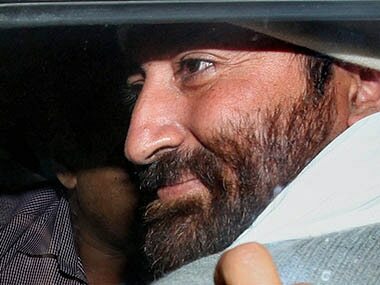 Self-styled godman Asaram's son Narayan Sai, accused of sexually assaulting a city-based woman at his ashram here, was remanded in police custody till December 11 by a local court tonight.